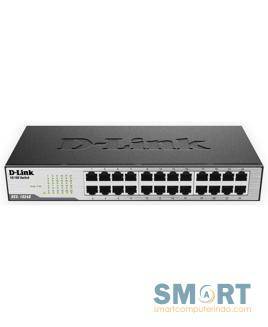 The PROLiNK PSG2401M 24-Port + 2-Port SFP 10/100/1000Mbps Gigabit L2 Managed Switch is a switching hub which allows you to connect up to 24 devices at a single time. 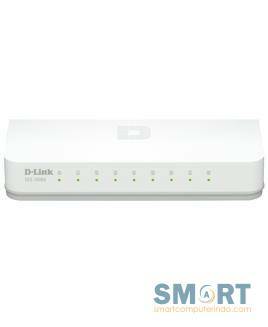 The PROLiNK PSG2401M has 24 x 10/100/1000M Gigabit ports with Auto-MDI/ MDIX feature. Each individual port can automatically toggle between full-duplex and half-duplex mode and is able to address crossover cable problems without any hassle. 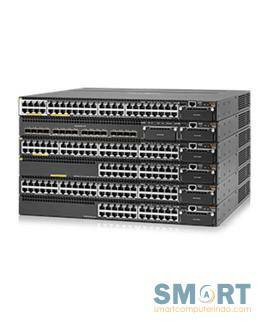 Operating on a Store-and-Forward switching method, the PROLiNK PSG2401M seeks to eliminate bad data frames from the network ensuring a high level of error-free network traffic. 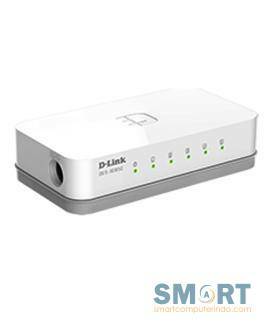 The PROLiNK PSG2401M offers a cost-effective solution for home and small office users, campus LAN environments and small/medium enterprises. 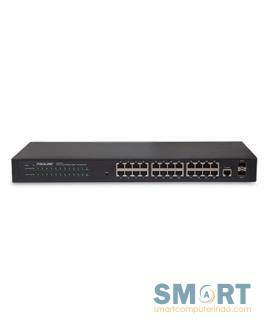 The DES-1005C and DES-1008C 10/100 Mbps Unmanaged Switches are economical, plugand-play networking switch solutions for SOHO and small and medium businesses wanting to benefit from the increased bandwidth of Fast Ethernet. 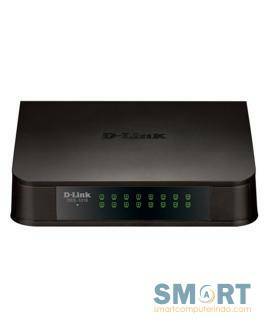 The D-Link DES-1016 16-port 10/100 Switch is part of D-Link�s new series of SOHO devices that make use of D-Link�s Green Technology, providing energy savings, reduced heat, and a longer product life without sacrificing performance or functionality. 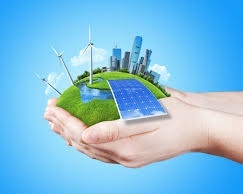 An energy-efficient power adapter (EnergyStar Level V qualified), minimized use of harmful substances (RoHS compliant), and recyclable packaging make this switch truly environmentally friendly. 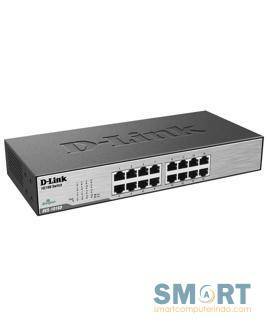 The DES-1024A 24 Port 10/100 Switch is a part of D-Link�s new series of SOHO devices that make use of power-saving features such as IEEE802.3az EEE, to provide energy savings, reduced heat, and a longer product life without sacrificing performance or functionality. 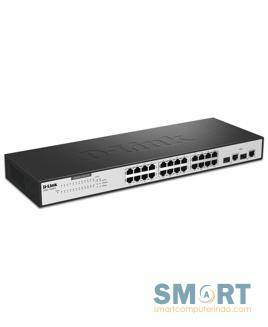 The DES-1026G is an unmanaged 10/100 Mbps switch designed to enhance workgroup performance while providing a high level of flexibility. 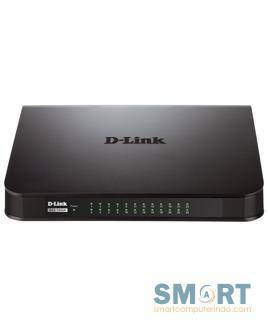 It provides 24 10/100Mbps ports for workstation connection, plus 2 copper/SFP Gigabit combo ports for server and uplink deployment, allowing a workgroup to multiply bandwidth, boost response time, and satisfy heavy load demands.